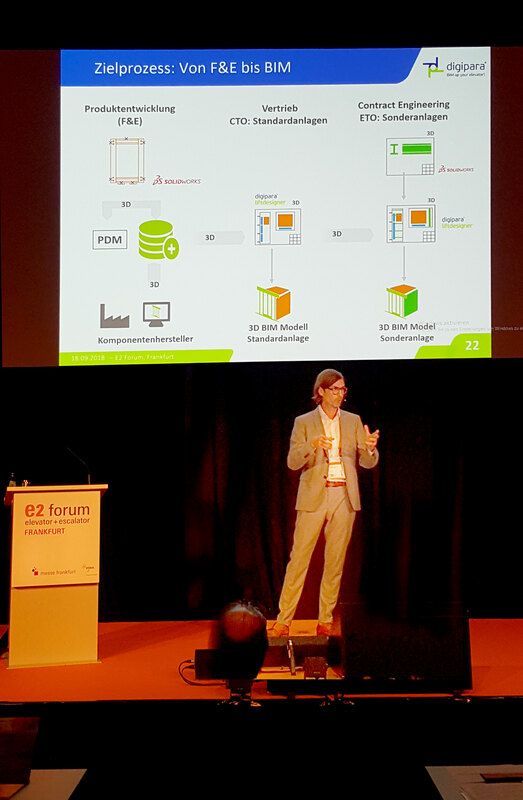 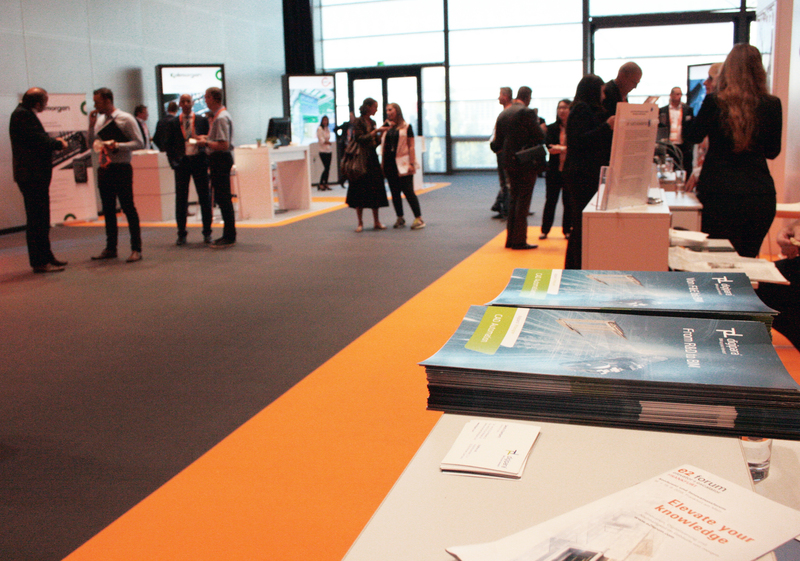 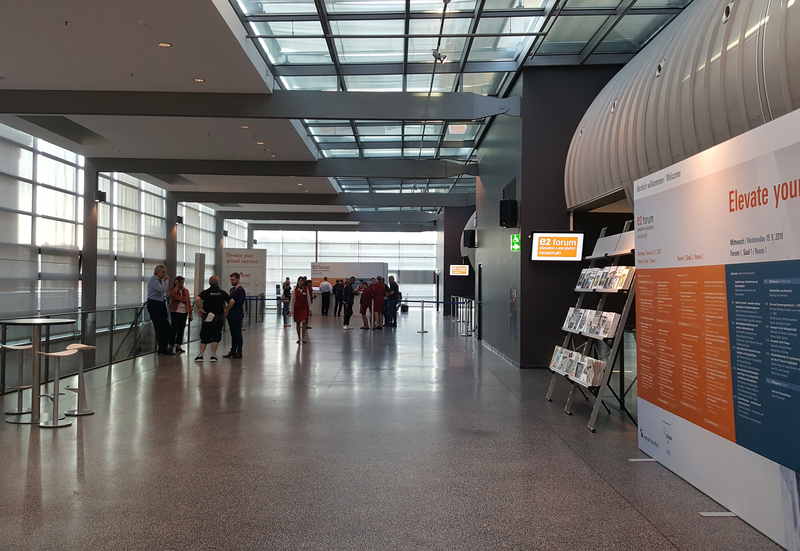 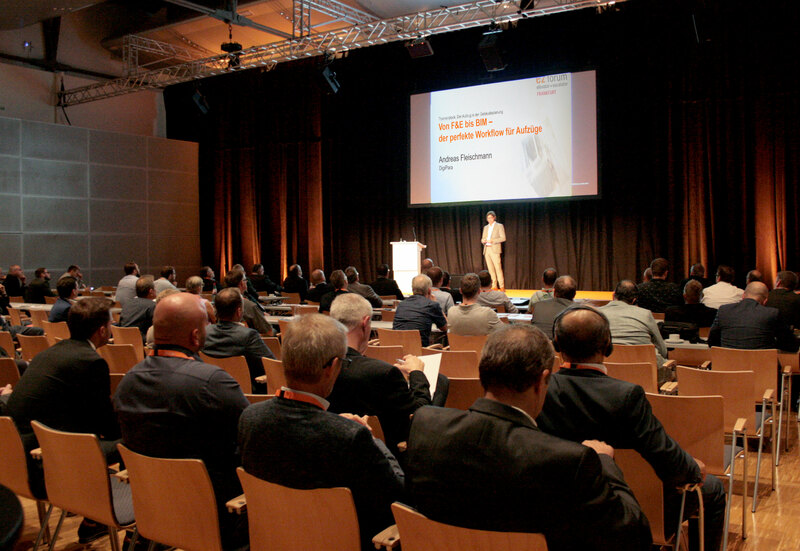 DigiPara was a part of the E2 Forum Frankfurt. 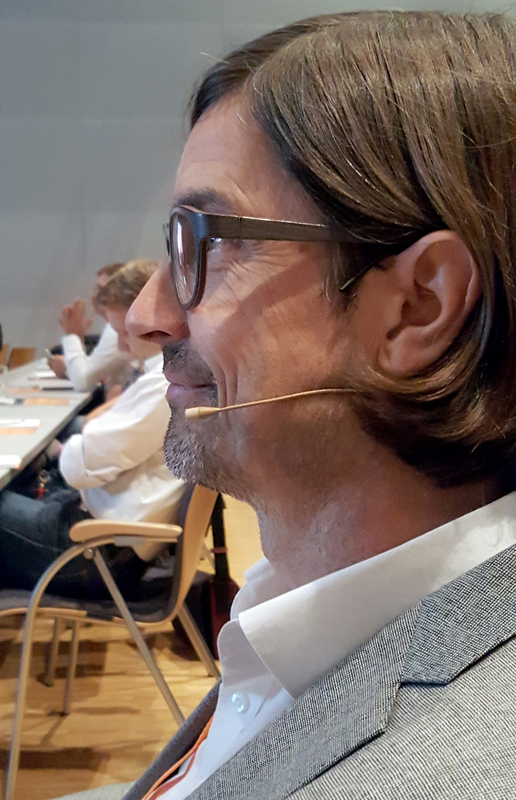 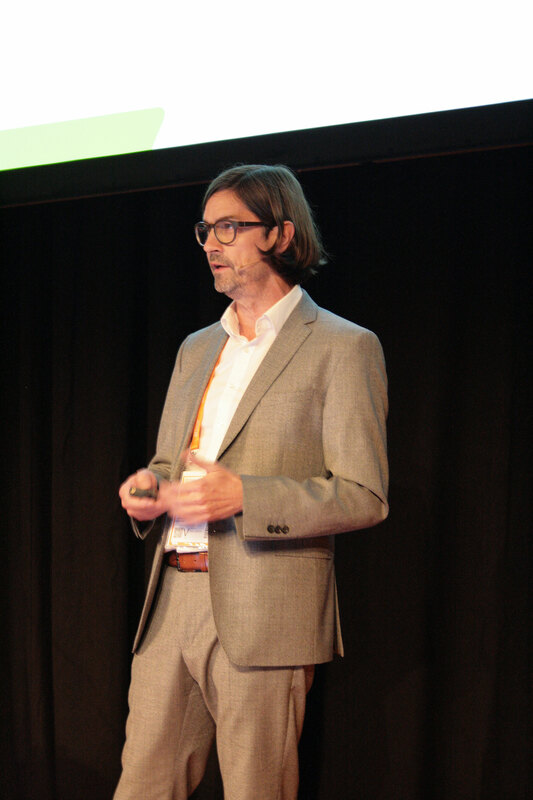 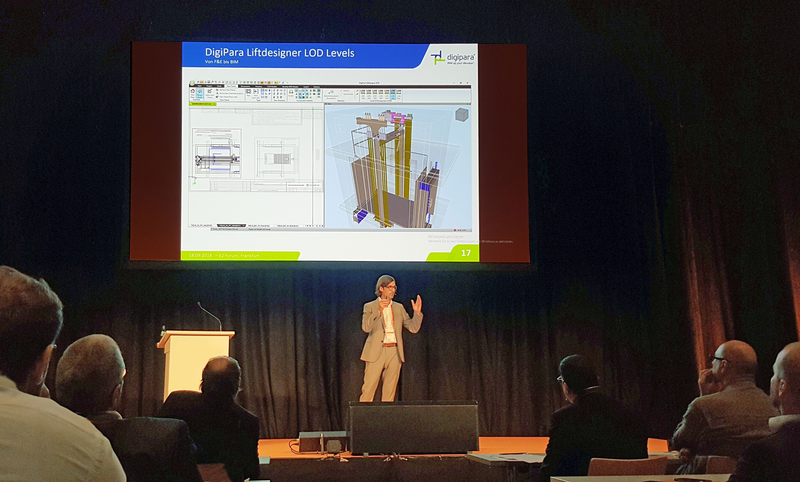 In this conference Andreas Fleischmann, CEO DigiPara AG presented the perfect R&D BIM workflow in the elevator industry. 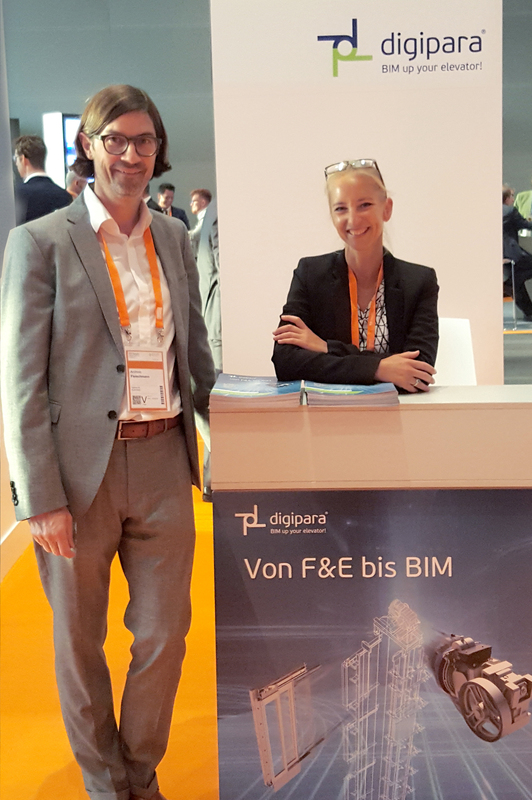 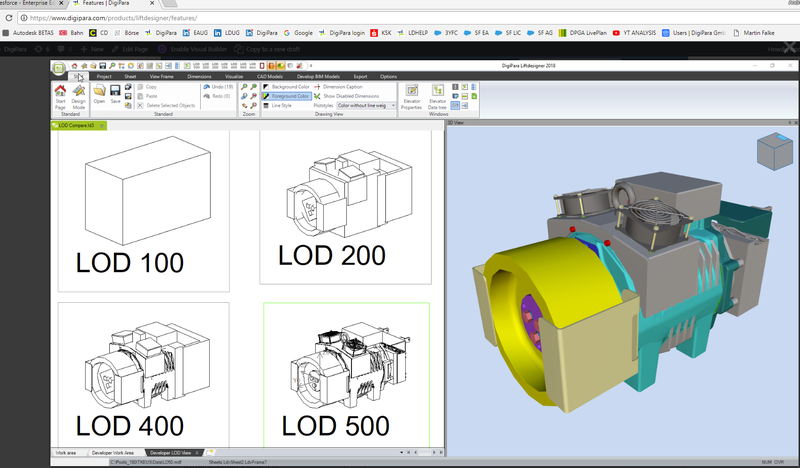 He also demonstrated how to load any 3D content into an elevator BIM model within DigiPara Liftdesigner 2018.